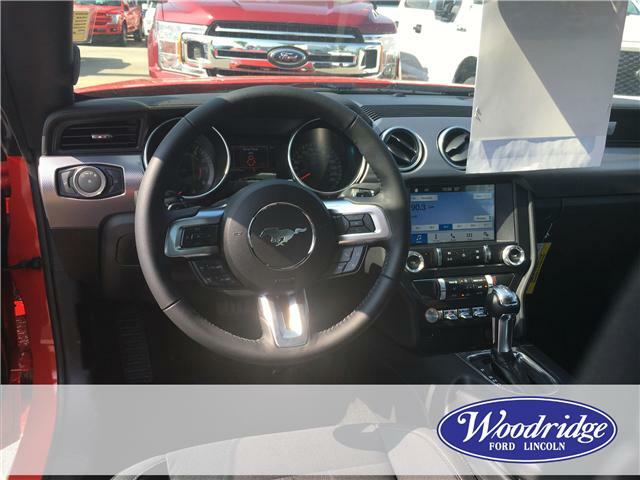 Our Mustang's trim level is EcoBoost. 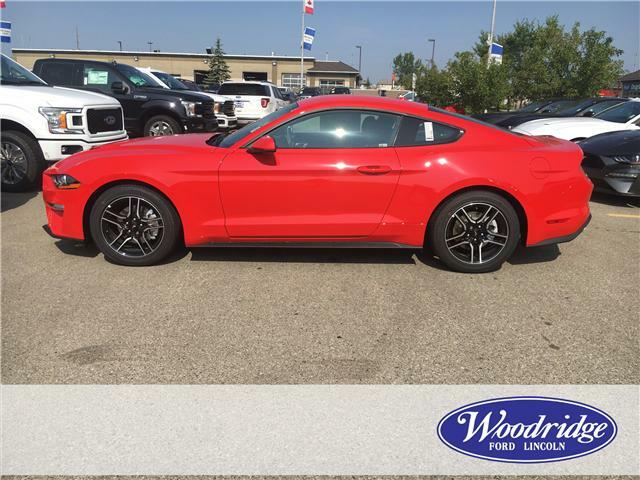 This Mustang EcoBoost is an excellent sports car value that returns great fuel economy while looking cool. 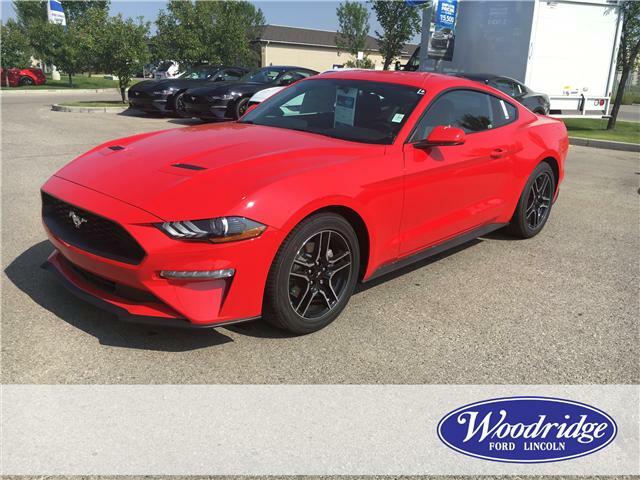 It comes with a SYNC infotainment system with Bluetooth connectivity, a rearview camera, steering wheel audio and cruise control, air conditioning, lane departure warning, automatic emergency braking, aluminum wheels, and much more. 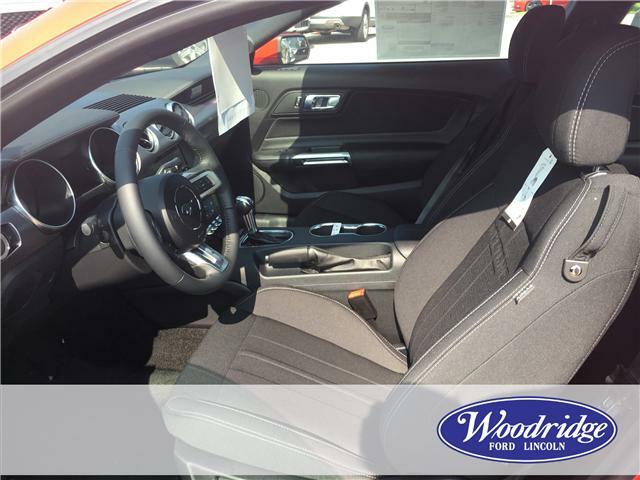 This vehicle has been upgraded with the following features: 18 Inch Aluminum Wheels. 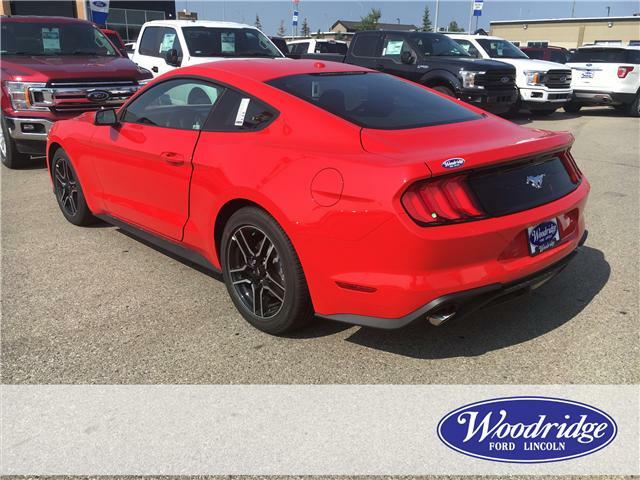 View the original window sticker for this vehicle with this url http://www.windowsticker.forddirect.com/windowsticker.pdf?vin=1FA6P8TH6K5102646.